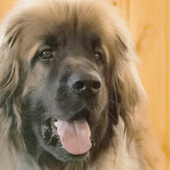 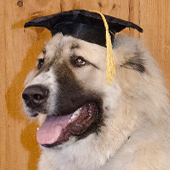 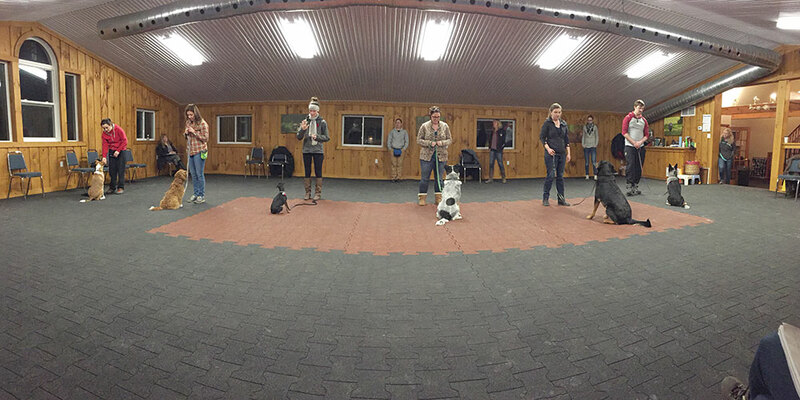 With over 5000 dogs trained since Canine Academy opened nearly twenty years ago, and training programs that are individualized for you, your dog and your goals, Canine Academy has set itself apart as one of the top training facilities in North America. 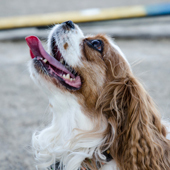 Sue McMullen, founder of Canine Academy, has been working as a dog trainer for 18 years, and has a degree in Animal Behaviour from the University of Toronto. 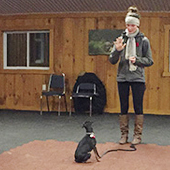 She lectures regularly at Sheridan College and is a mentor/ trainer for the Animal Behaviour College of America. 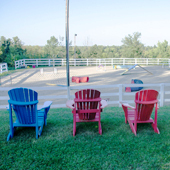 The Canine Academy facility is nestled on a 14 acre property with breathtaking views of the escarpment. 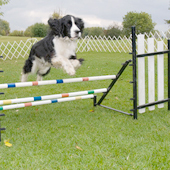 Both indoor and outdoor training facilities are available and were designed with you and your dog in mind. 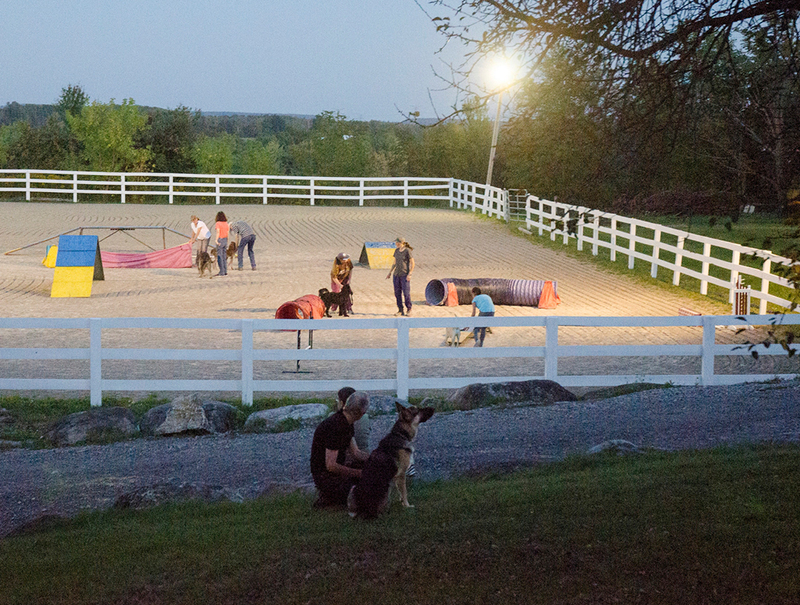 The huge outdoor training area is fully fenced for safety and lighting for night time training under the stars.